Surface analyses - charts around the world. 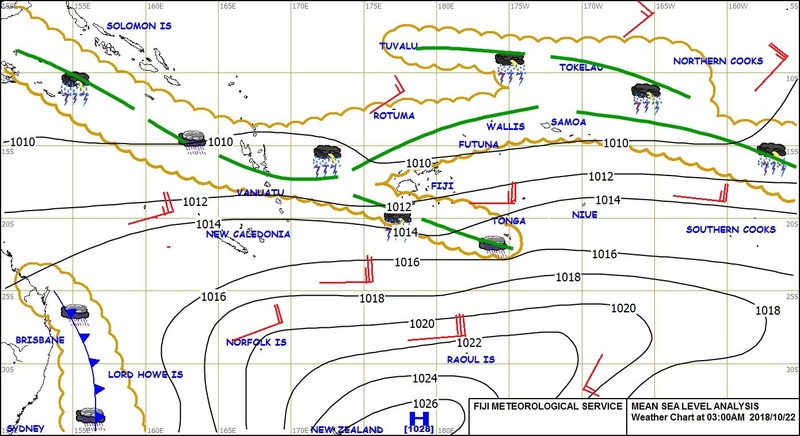 This page contains a collection of links to surface analyses charts produced by various meteorological services around the world. Clicking an area on the world map will open an analysis chart on a new page.